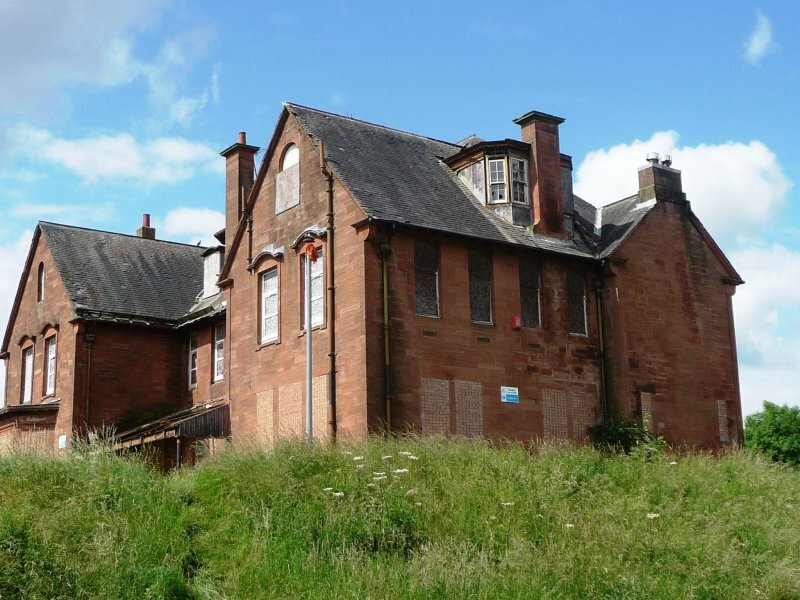 Built as the Renfrew District Asylum; colony-type mental hospital, last of the group first seen at Kingseat (opened 1904), and Bangour. Designed by T G Abercrombie, and opened 1909, though some blocks were built subsequently (see Notes column). Most buildings constructed of stugged and snecked red ashlar with polished dressings, glazing commonly small-paned sash and case, sometimes with top hoppers; slate roofs throughout. Architectural ornament is restrained, but where used, is Edwardian Baroque in character. 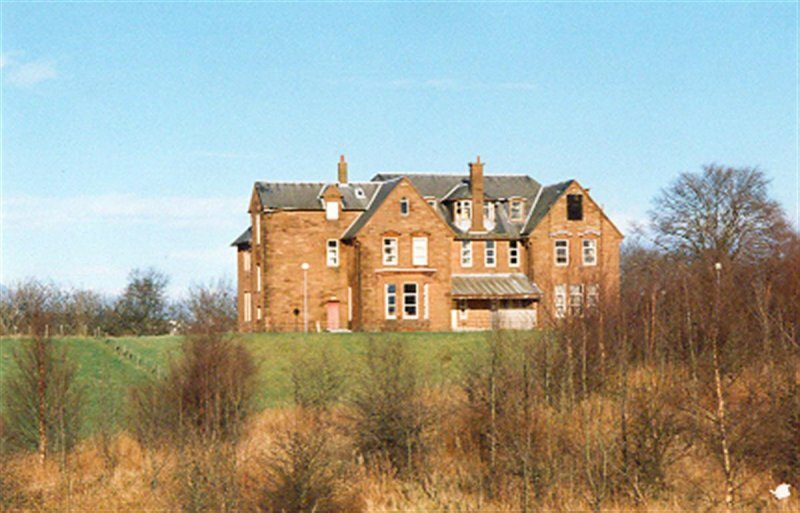 January 1995: External inspection reveals the ward to be subject to vandalism. 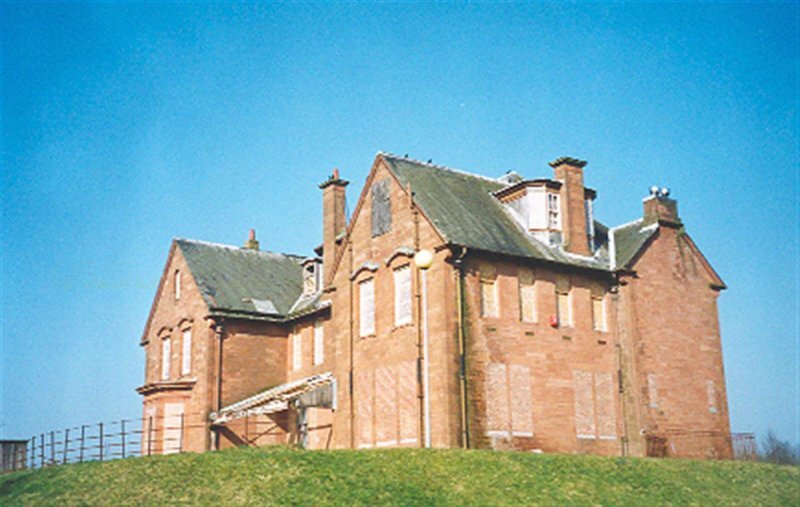 October 1995: Renfrewshire Healthcare NHS Trust informs SCT that all wards remain in partial use and are not expected to be available for another 2 years. November 1996: External inspection reveals the ward to be boarded-up, though partially in use as a store. August 1999: SCT receives information that the block has suffered from sporadic break-ins. January 2000: The ward suffers a small fire. 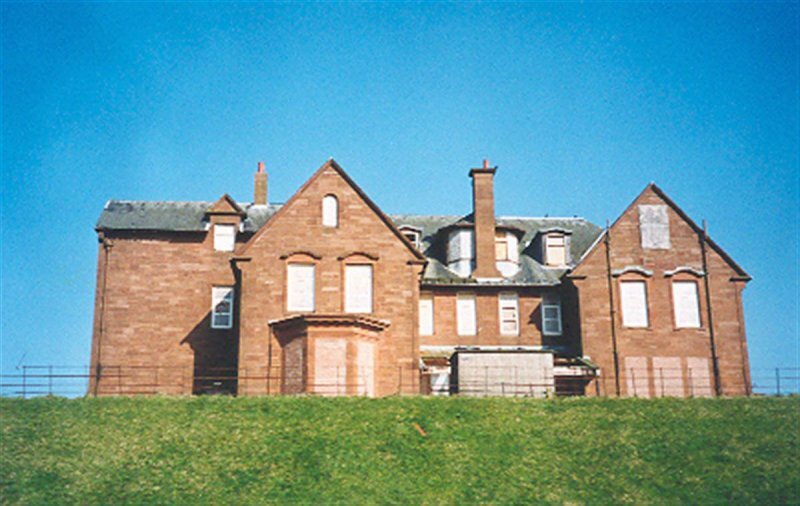 April 2001: External inspection reveals the ground floor openings to be blocked or shuttered. May 2003: Local planners report no change. 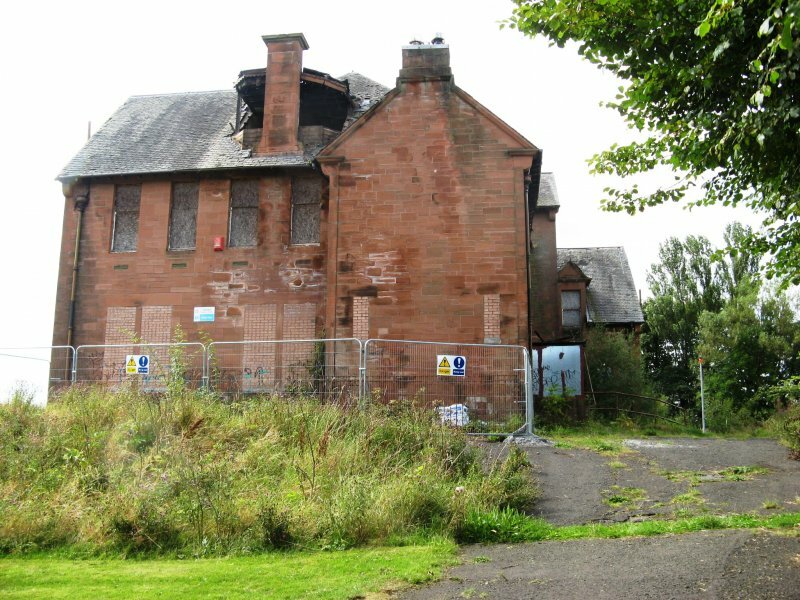 13 July 2012: External inspection finds the building continues to deteriorate. Slates are being lost from the roof. The canopy has lost most of its roof. First floor windows are boarded up, as are some dormers. Some other dormer windows are smashed. 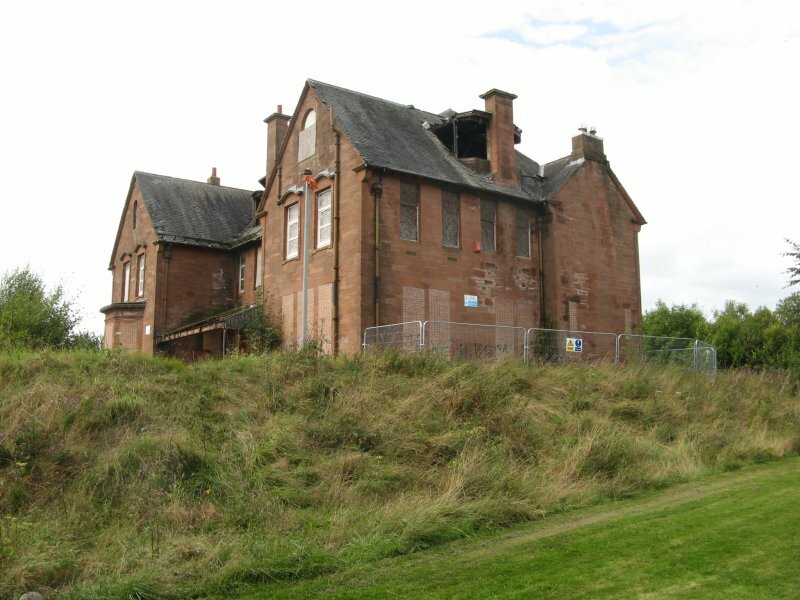 20 August 2014: External inspection finds the condition of the roof has deteriorated with dormer windows having lost all glazings. Dampness is evident to walls below and vegetation is beginning to encroach the site. Risk level moved to High. 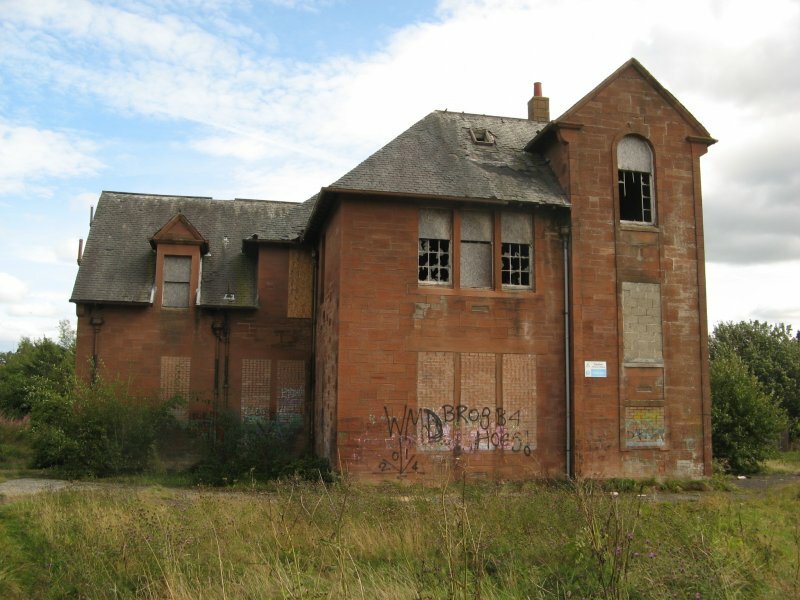 30 August 2018: Listed Building Consent for the demolition of the building is being sought ref: 18/0570/LB.